Veteran Legal Marketer Joins Ward and Smith, P.A. - Ward and Smith, P.A. Veteran Legal Marketer Joins Ward and Smith, P.A. Laura Hudson recently joined Ward and Smith as the Director of Marketing and Business Development. She brings 18 years of legal marketing experience to Ward and Smith, and will oversee the firm’s strategic marketing, communications, and business development efforts. Laura joins Ward and Smith from Brooks Pierce, where she served as Director of Marketing. 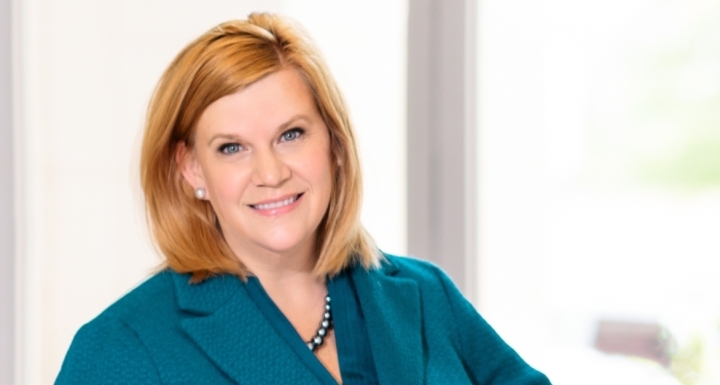 She has served on several industry boards, most notably on the international board of the Legal Marketing Association (LMA), where she co-chaired the association’s Governance Task Force and Governance Committees. She is also the founder of the LMA’s Raleigh City Group. Hudson earned her bachelor’s degree from the University of North Carolina at Chapel Hill and her master’s degree in communications from the University of Georgia. Ward and Smith Co-Managing Director Ken Wooten commented "Our firm's strategic direction calls for an increased market presence in the Triangle and additional branding support. We are excited to work with Laura as we continue to build out our Raleigh practice and expand our services to clients throughout North Carolina." Hudson can be reached at 919.277.9118 and lvhudson@wardandsmith.com.